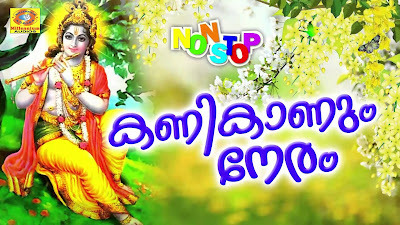 Kani Kanum Neram is a beautiful Malayalam devotional song dedicated to Lord Krishna, the presiding deity of Guruvayur Sree Krishna Temple at Guruvayoor, Kerala. The lyrics of the Hindu devotional song describes the beauty of seeing Lord Krishna as Kani (Kani means ‘that which is seen first’). Kani Kanum Neram or Kanikanum Neram is one of the most popular song played on the auspicious occasion of Happy Vishu. 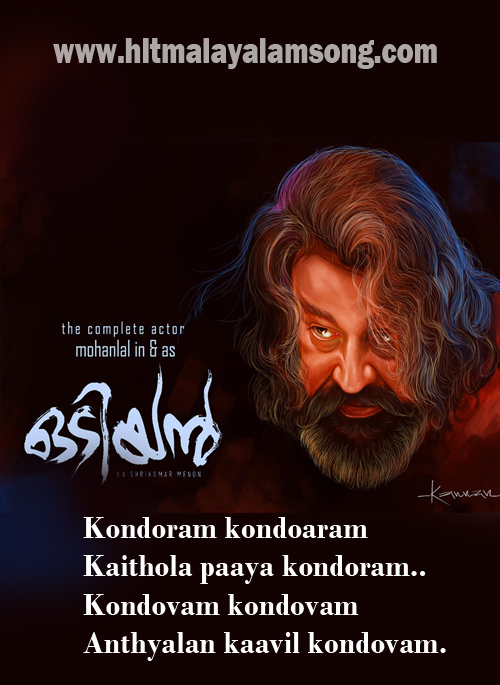 Here is presenting the Lord Krishna devotional song for Happy Vishu festival.